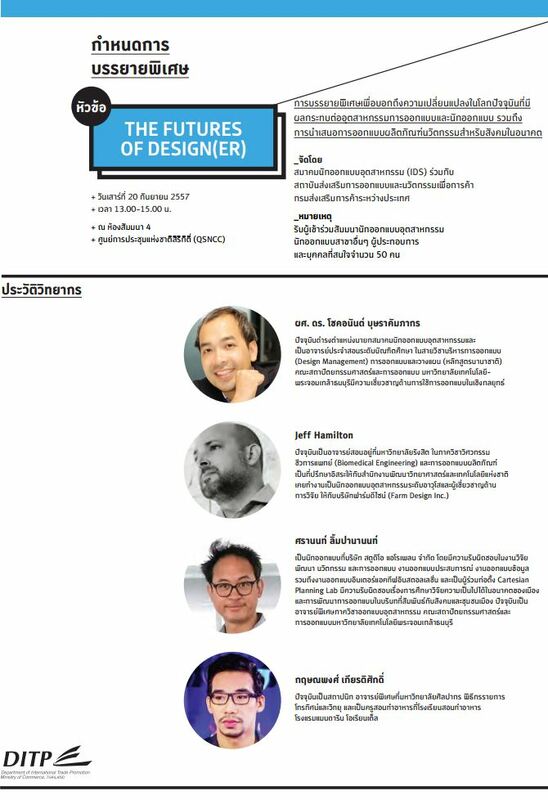 This Saturday, September 20, 2014, from 1-3pm, Saranont will join a panel discussion, “The Futures of Design(er),” at Thailand Innovation and Design Expo 2014 (TIDE2014) hosted by Industrial Designers Society of Thailand (IDS) and Department of International Trade Promotion, Ministry of Commerce (DITP.) 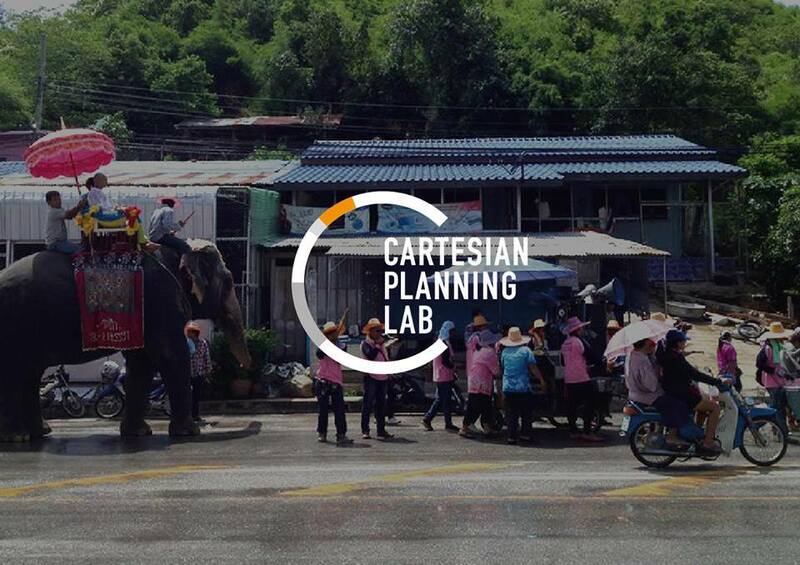 The talk will take place at Queen Sirikit National Convention Center, Bangkok, Thailand. Come join if you plan to attend the expo this weekend.